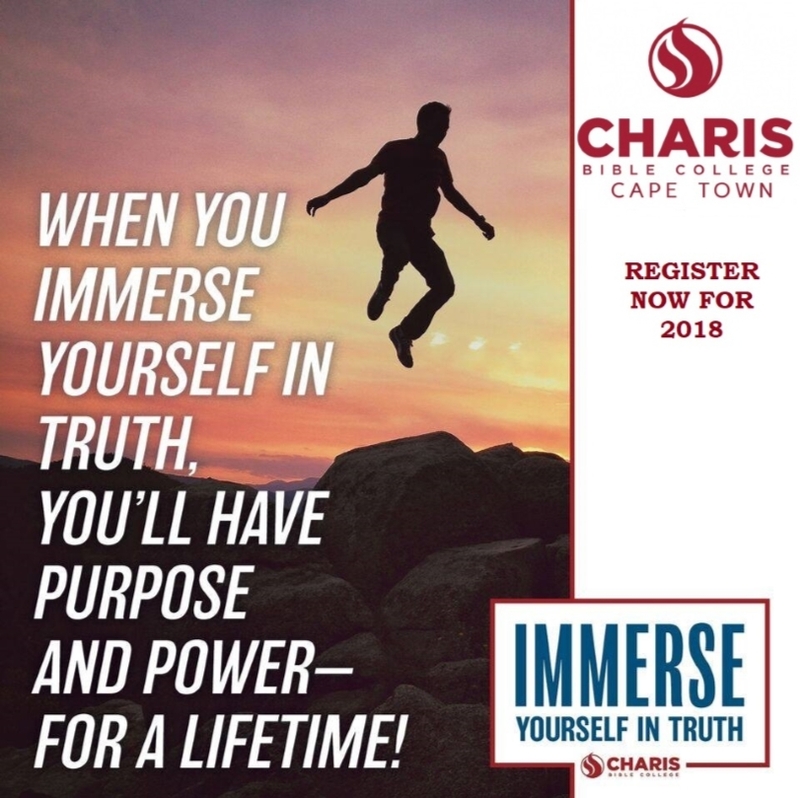 Immerse yourself in Truth and discover purpose and power for a lifetime! 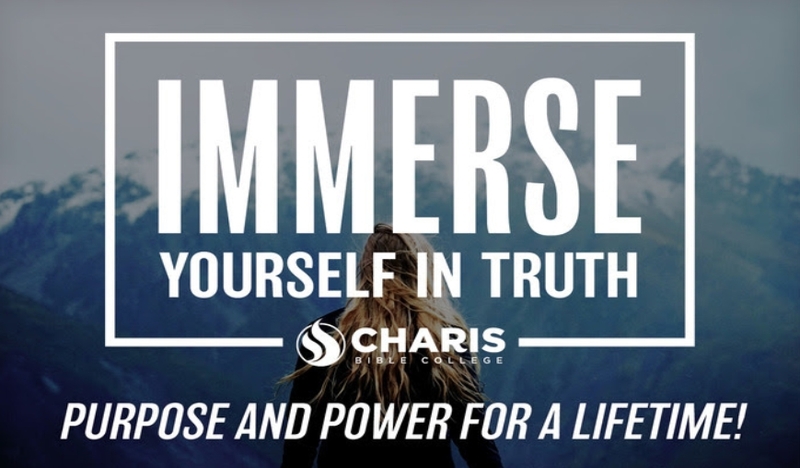 But Charis Bible College is not just about full-time ministry; it’s about RELATIONSHIP WITH GOD. Ministry is not what you do for the Lord. Ministry is a RELATIONSHIP to and with GOD. That’s your ministry! 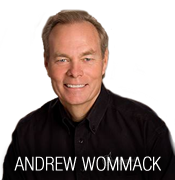 It’s your everyday communion with the Lord. School begins 22 January 2018. So don’t wait another minute to start the registration process! And remember, your application fee is good for life. You’ve got nothing to lose and purpose and power for a lifetime to gain! Get ready for the most transforming experience of your life! 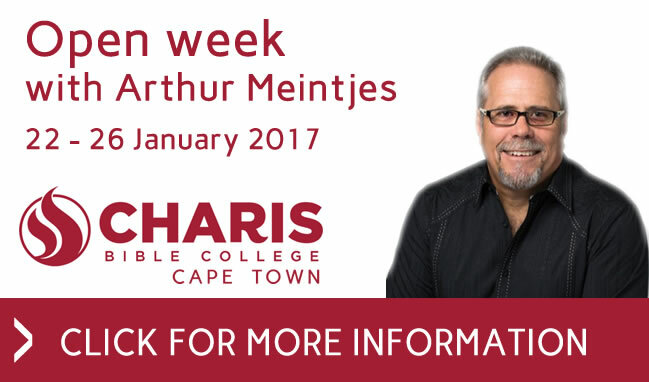 Early Bird Special: Enrol and pay your once off R500 registration fee by the 15/12/2017 and receive this reduction (R500) in your tuition fee.